Does Your Ministry Address Scarcity? Are You Robbing God of Your Time? Does the Holy Spirit Care About the Legacy of a Leader? 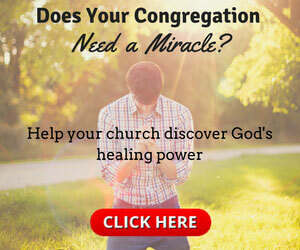 Does the Holy Spirit Need Help in Filling God's House?